You know my agenda is not to push home birth on anyone who wouldn’t feel safe giving birth at home. It’s about having choices, and remaining the authority on your body despite the location of your birth. 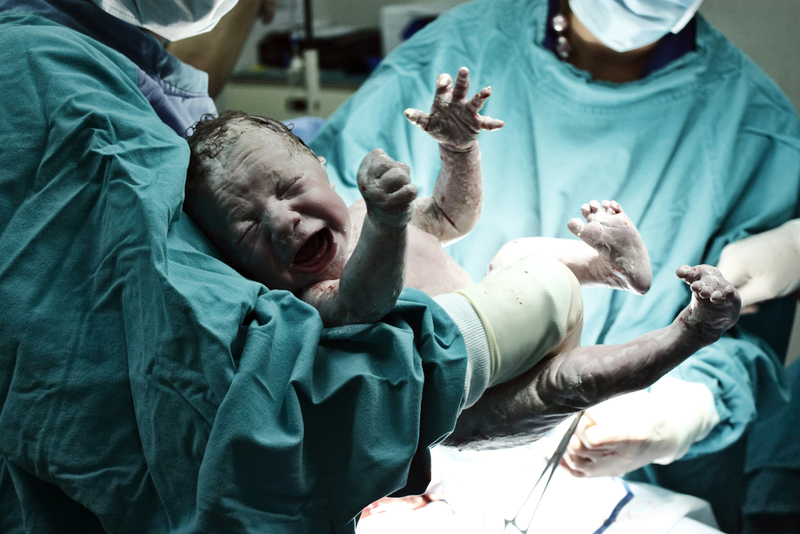 Check out the article, Home Birth: Why This Doctor Would Still Choose One, for another perspective about choosing home birth. It’s a good read!